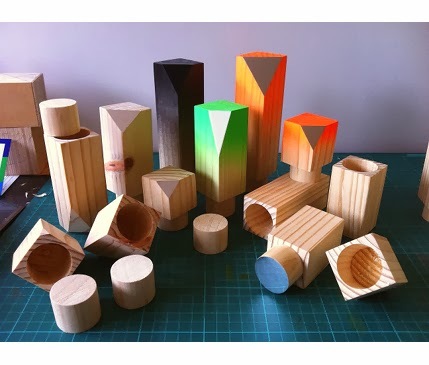 The latest Workshopped Designer In Residence at Object Gallery, Sydney, is the talented Alejandro Nam. 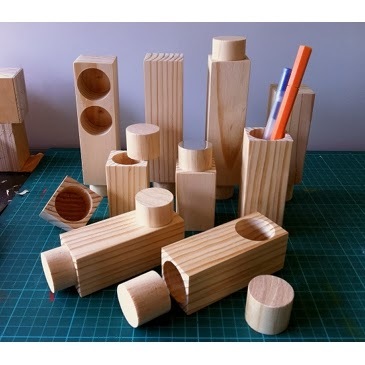 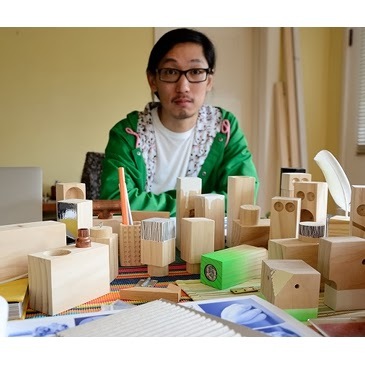 His AN Block Series are quirky blocks of usefulness made from pine wood off-cuts. 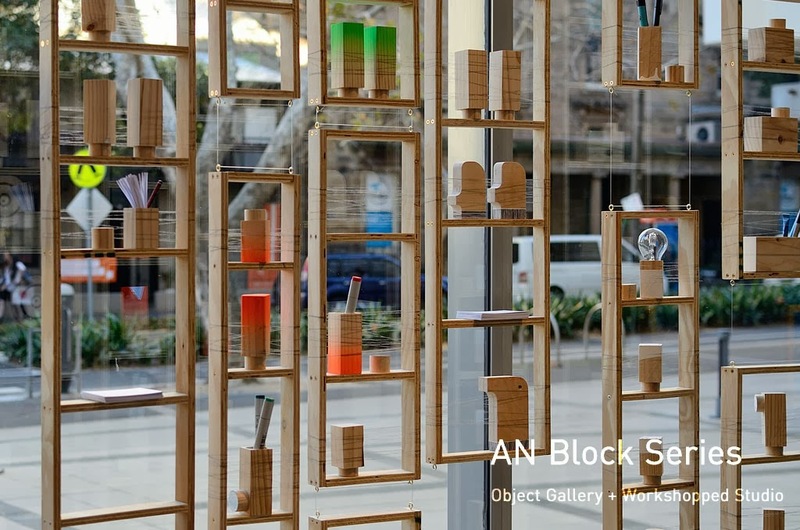 See below the display of the blocks in the front window of Object or better still drop in and say hello to Alejandro and witness his resourcefulness first-hand from Wednesday through Saturday until November.